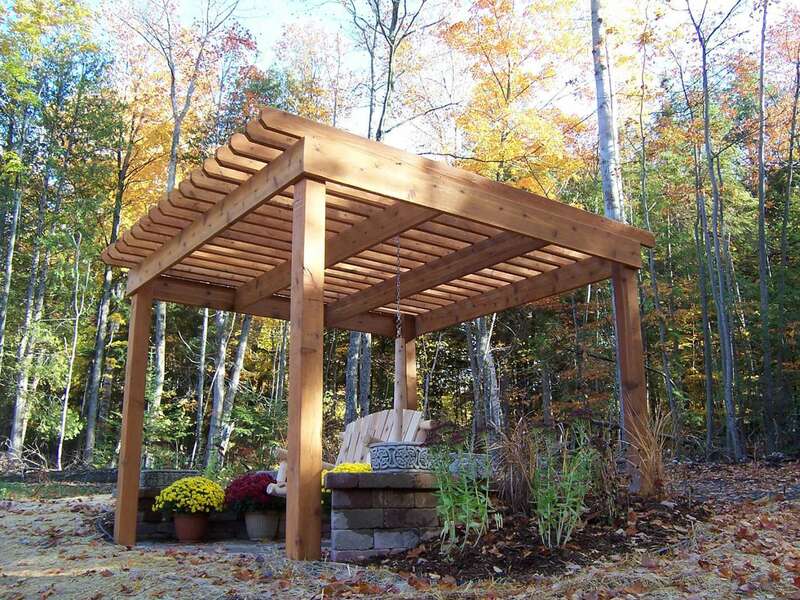 Pergolas, which have been used in landscape design for centuries, are a great way to create filtered shade on bright, hot, summer days. 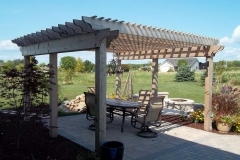 Vande Hey Company’s team of experts can customize a pergola to fit the exact size and location you have in mind. 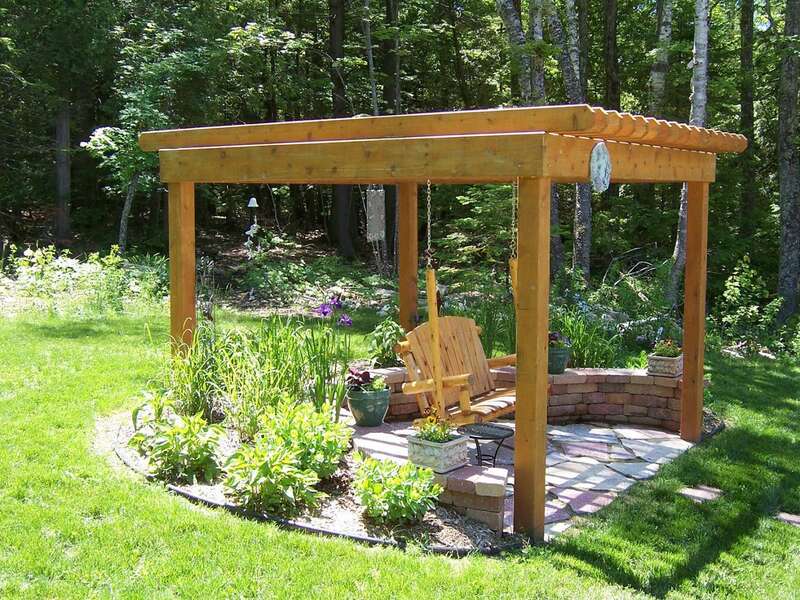 Pergolas help to define certain areas of an outdoor space and limit the amount of sun that reaches the ground below. 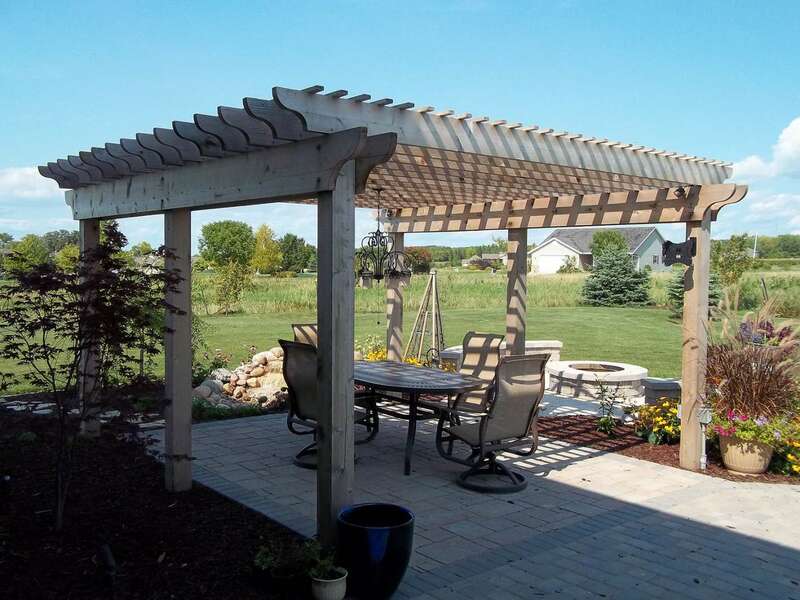 When covered by climbing plants or a moveable sun shade, a well-designed pergola can provide welcome shade over an area designed for entertaining and relaxation. 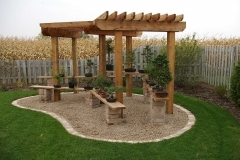 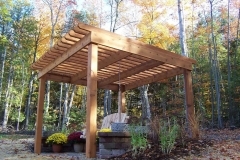 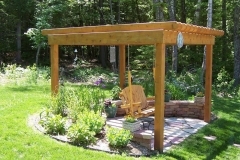 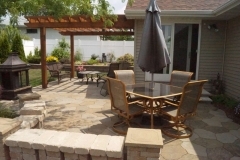 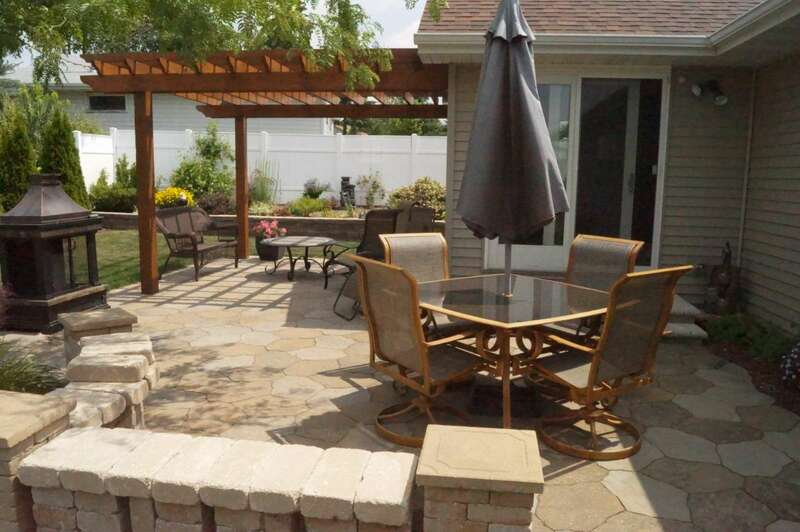 Vande Hey Company uses various designs and materials – like rough-sawn cedar, pressure treated wood, standard cedar, vinyl, and composite – when creating a pergola to fit your space.